JoAnn Munro, president of Southeast Interior Design, Inc. is a Florida state licensed Interior Designer (License #ID0001827) and professional member of the American Society of Interior Designers (ASID). 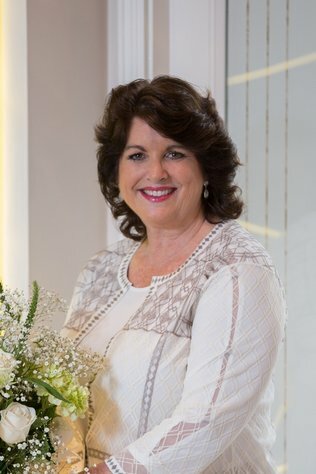 A native of Palm Beach County, Florida, she received her Bachelor of Science degree from Florida State University with major in Interior Design and worked in the design field for eight years before establishing Southeast Interior Design in 1986. Continuing education courses have kept JoAnn ahead of design trends and informed for the betterment of her client. CEU's have taken JoAnn to Paris and Italy studying Architecture and Interior Design. JoAnn has provided space planning, design and total job management services for numerous residential and commercial projects. Residences in Ibis, Mirasol, Frenchman's Reserve, Ballen Isles, Jupiter Inlet, Jupiter Hills, Williams Island and other developments throughout Florida, the Caribbean and the Northeast have benefited from her talents. Commercial projects include: a fast food franchise, restaurants, church, private and corporate offices and builder spec models. A client referral list is available upon request.